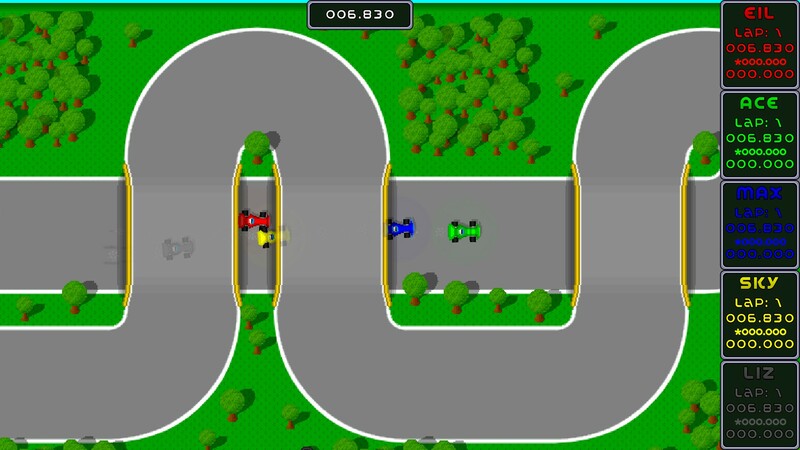 2014 I made a little topdown racing game for the FireTV. 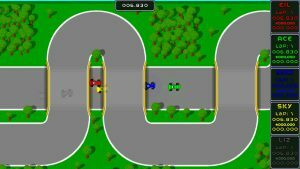 The goal was to have a nice little game to play in front of the TV with your friends, like Super Sprint or Micro Machines in the olden times. A year later I put it on Steam Greenlight and another year later, 2016, it got greelit. After seeing how easy integrating online multiplayer with the Steamworks API was, I added online multiplayer and different game modes for the Steam release. I still have some ideas for this and since there seem to be some people who actually want to play this game, I will add new stuff to Brumm over the next few months.